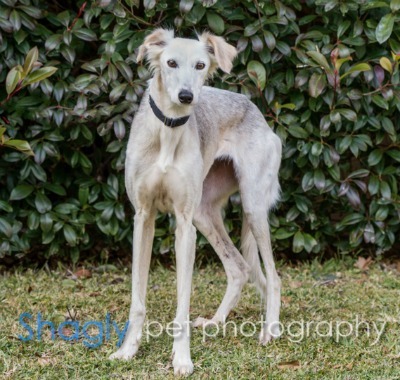 Leeza is a young, female greyhound/saluki mix estimated to be 4 who was found as a stray in Alvarado. 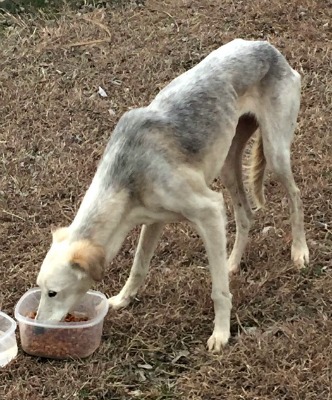 She is a light fawn with grey along her back. 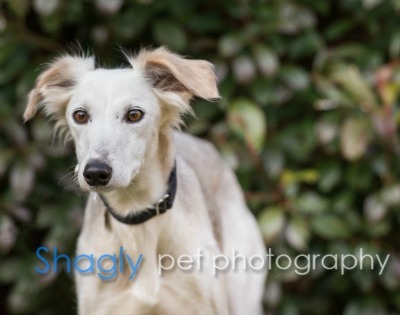 She is enjoying her foster home with other large and medium sized dogs. Leeza is not cat tolerant at this time.